When you get a pet home, it becomes a part of your fam quite instantly. Losing the sight of your dear dog or seeing him coughing makes your heart skip a beat every time. To get him microchipped and vaccinated fully is the best prevention against these mini heartaches. Well, if these incidences don’t freak you out enough, here is a practical proof of why it is important to microchip and vaccinate your dog. According to the American Humane Association, nearly 10 million pets are stolen or go missing each year. In such misery, the best defense that pet owners have against this is- ‘microchipping’. It is a simple and inexpensive technique that can be done at the vet. Dogs can be easily microchipped for a charge of about $50. It is estimated that more than one million pets have been returned home because of this technique. Here are a few more reasons to get your dog microchipped right away. 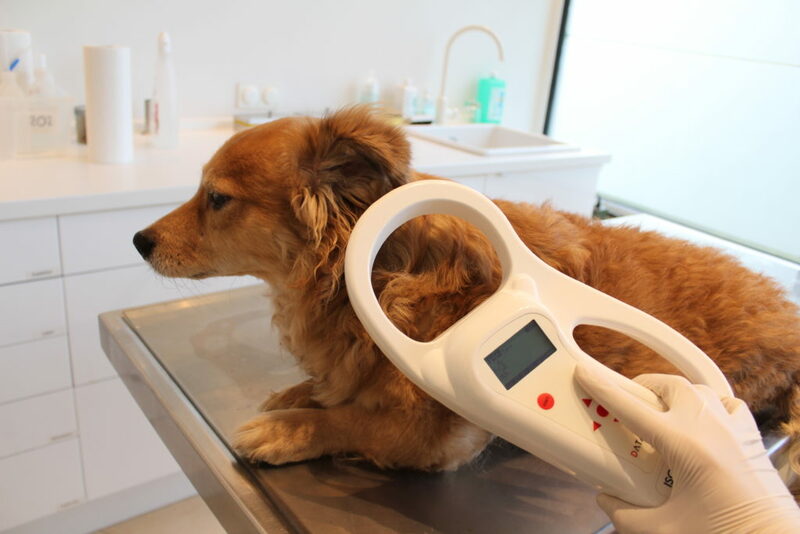 Getting microchipping done is as simple and pain-free as getting a shot. It most likely hurts about as much as it does while vaccination. The microchip is really small (about the size of a grain of rice). It is inserted into a soft area on the back and the procedure costs around $50. Simple and inexpensive. If your dog is stolen or lost, microchipping could be the key to getting him back home. You’ll be united in no time provided that someone finds him and gets him scanned. If your dog is stolen and gets scanned somewhere, your information is likely to appear. It’s important to register the chip with the database as it’s a proof of ownership. It’s a fast way for your stolen dog to be returned to you. Some dogs love to roam around outside and never miss a chance to flee. It’s mandatory for such dogs to get microchipped. You can relax and let him out to wander around while you’re not around. After microchipping, if he loses track, he can hopefully be returned to you. Microchipping is a onetime process. As when inserted, it’ll stay there for your dog’s lifetime. There’s just a onetime fee for the insertion and a small yearly membership fee, if it helps you find your dog. A microchip once inserted won’t go anywhere unlike a collar or tag which can easily be removed. Most adoptable dogs coming from a rescue group or shelter are already given a microchip. If your dog hasn’t got one, you should take this extra preventive for your dog. It doesn’t matter if your dog stays exclusively indoors or if he loves the outdoors; microchipping is must for the safety of your dog. There are still no cures for most viruses that affect dogs today. But remember- ‘prevention is better than cure’. 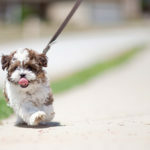 Unvaccinated puppies have higher chances of falling prey to parvovirus, which can be deadly, and Kennel Cough, another very common disease that we notice in dogs of all ages. These diseases and many others can be prevented just by a simple vaccination. It’s a viral infection that leads to severe diarrhea and vomiting resulting in dehydration. This disease has a bad history with nearly 25% of cases proving fatal. It usually affects puppies although adult dogs can be infected too. It totally damages the dog’s immune system and is highly contagious. Canine influenza is a respiratory infection in dogs triggered by the H3N8 Type A influenza virus. Dogs infected by canine influenza show symptoms like low-grade fever, coughing, nasal discharge, lethargy and reduced appetite. In some cases, the cough may continue for some weeks. It’s a viral infection that leads to respiratory and neurological diseases and causes vomiting, diarrhea etc. If not treated well in time, it can be fatal. Canine Hepatitis causes severe harm to the liver and kidneys. It can be deadly too. Proper vaccination is the only prevention against this disease. Leptospirosis is a bacterial infection which results in organ failure and requires rehydration, antibiotics and organ damage regulator which is much more expensive than the preventive vaccine. Also, it can be transmitted to humans so you’ll have to be extra careful about the symptoms like Vomiting and Diarrhea (with drops of blood), High fever, Jaundice (liver failure), Dehydration, Dark urine, and Fatigue. It is a very common and harsh hacking cough. It is extremely contagious between dogs so vaccination is highly recommended. This causes hepatitis, which can also be deadly. A vaccine is a great preventive measure though. 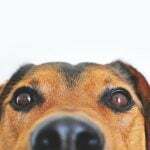 It’s a respiratory virus that is another element of kennel cough. Vaccination lessens the chances of your dog catching this infection and reduces the harshness of the infection if your dog does get infected. It’s always a good time to start a vaccination routine even for an older dog. Consult your vet as he will be able to guide you on this. Senior dogs have a weaker immune system so it is essential to keep them vaccinated. Also, their regular check-ups and annual boosters should be up to date. Also, most kennels do not take dogs for boarding without checking for an up to date vaccination record. 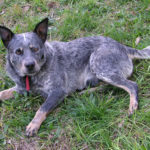 For that reason, it is sensible to ensure that your dogs have their vaccinations and annual boosters. If his vaccinations aren’t followed properly, his immunity to disease will be deteriorated. Keeping your dog microchipped and vaccinated could save his life.